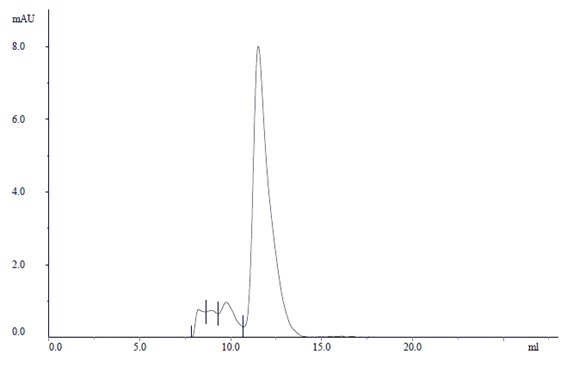 Recombinant Human IgG3 kappa, clone AbD18705_hIgG3 is a recombinant human IgG3 antibody with a kappa light chain and a heavy chain belonging to the G3m(b1) allotype, previously designated G3m5. Clone AbD18705_hIgG3 is specific for Green Fluorescent Protein and has no known reactivity with mammalian proteins or other antigens. This product is recommended for use as a standard in assays designed to measure IgG3 levels, or as a control antibody when using other human antibodies of the same isotype and subclass. 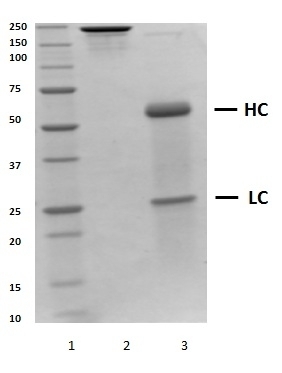 Recombinant Human IgG3 kappa, clone AbD18705_hIgG3 forms part of a range of human recombinant immunoglobulins containing the kappa light chain. A similar range of reagents containing the lambda light chain is also available from Bio-Rad. Human IgG3 antibody selected from the HuCAL® phage display library and expressed in a human cell line. 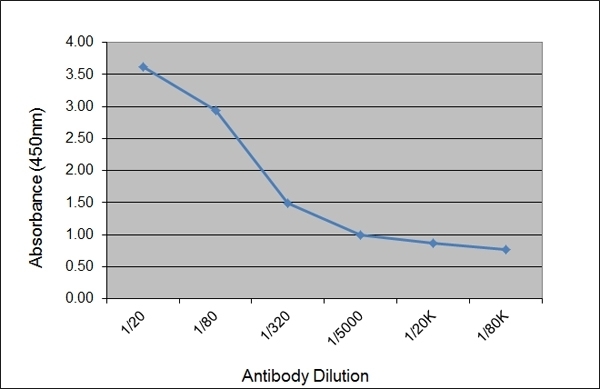 This antibody is supplied as a liquid.